Ganymedes01 wrote: It always annoyed me that I wasn't able to process aluminium, cobalt and ardite on IC2 machines. Since you can already double them using the smeltery, it wouldn't really be an exploit... With Another One Bites the Dust you'll finally be able to pulverise all those ores! Using the IC2, EnderIo, Mekanism and Railcraft's Rock Crusher! 05 Oct 2015 - Removed 2.5 download. Replaced with Ver 2.8.4. Added Engineers Toolbox support. 22 Mar 2015 - Removed 2.4 Download. Replaced with Ver 2.5. New Metal block added. 13 Feb 2015 - Removed 2.2.4 Download. Replaced with Ver 2.4. 09 Oct 2014 - Added download for Ver 2.2.4 now that the Mekanism thread has completed ore components. Last edited by Novamanga on 02 Jul 2017, 11:06, edited 10 times in total. Update - Added download for Ver 2.2.4. 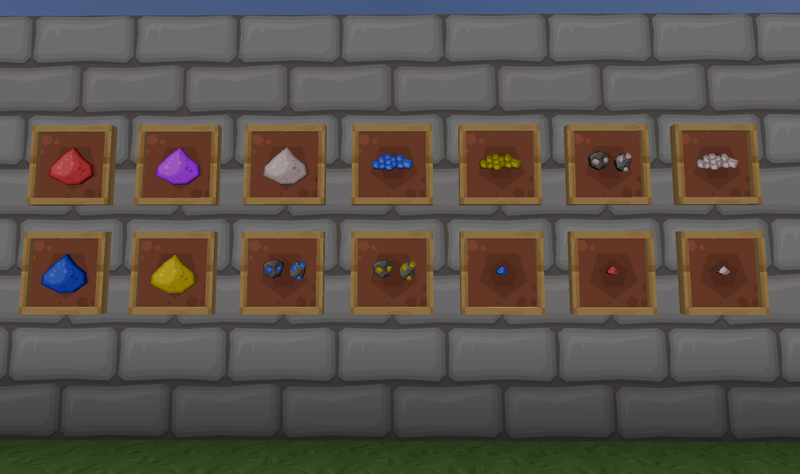 This now includes the Mekanism ore components. Update - Removed 2.5 download. Replaced with Ver 2.8.4. Added Engineers Toolbox support. I don't know how you would manage to do them with the current Sphax dust templates tho... So sorry I can't help you on this. Update - Removed 2.8.4 download. Replaced with 2.9.1. Added Ex Nihilo/Astris support.